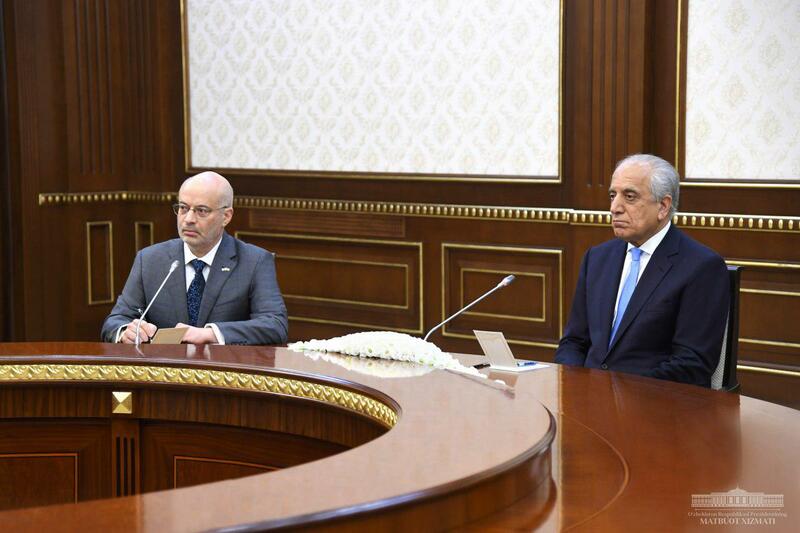 President of the Republic of Uzbekistan Shavkat Mirziyoyev has received today the Special Representative of the United States of America for Afghanistan Reconciliation Zalmay Khalilzad, who is in our country on a working visit. Welcoming the guest, the head of our state underscored the dynamically developing Uzbek-American multi-dimensional cooperation that is built today on the open dialogue and mutual trust. During today’s conversation, topical issues in furthering the Uzbek-American relations as well as in the international and regional agenda were examined. The current state and prospects of cooperation between the two countries to address the situation in Afghanistan underwent assessment. 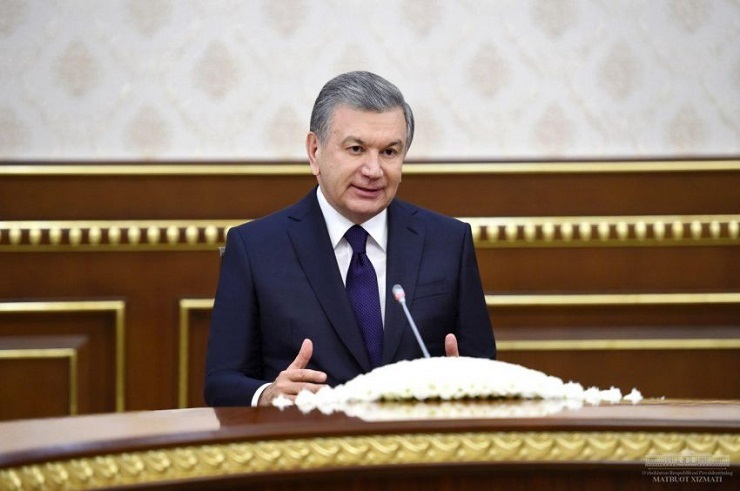 According to the head of our state, Uzbekistan attaches great significance to the advancement of traditionally good-neighborly relations with Afghanistan, stands for the soonest establishment of peace, provision for stability and practical contribution to the economic recovery of that country. The Special Representative stressed that the United States supports Uzbekistan’s constructive efforts to promote the inter-Afghan peace talks, in particular, the initiative to hold the next round of dialogue in Samarkand with the participation of Afghan government officials. During the conversation today, the parties emphasized in conclusion the mutual willingness to bolster the Uzbek-US strategic partnership and enhance cooperation toward Afghan settlement in order to secure peace, stability and sustainable development in the region.